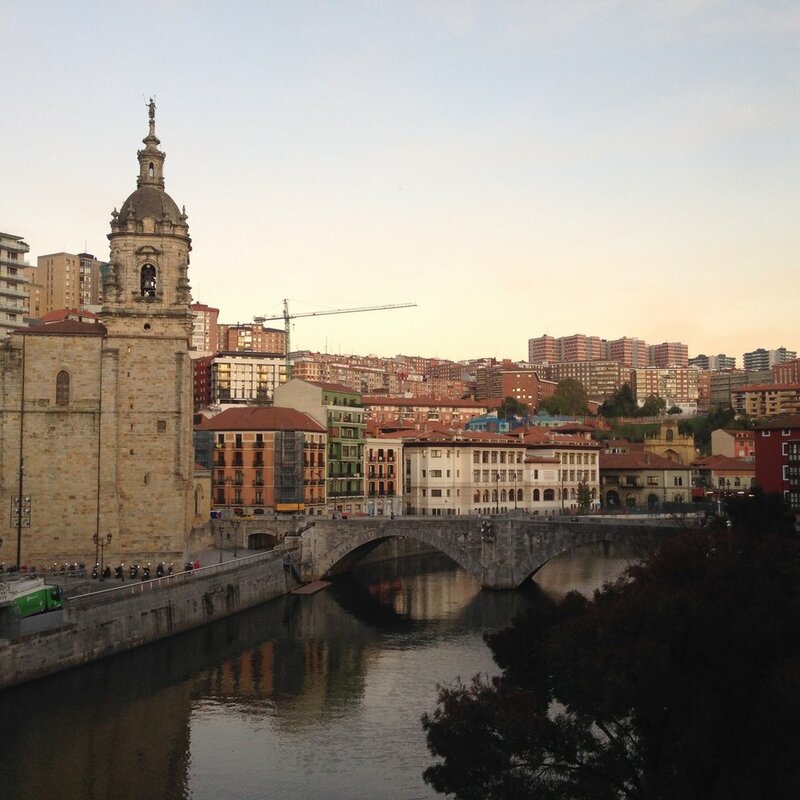 Last month, Sound Diplomacy’s Berlin team travelled to Bilbao to attend BIME Pro - one of Spain’s leading international music industry networking and music & tech conferences. Bilbao is a former industrial powerhouse and busy port located in the Basque country in northern Spain. Hit hard by severe economic recession in the 90s, the city has since moved on from its industrial past and successfully reinvented itself as a culture & services hub. We observed this innovative and friendly local spirit in the variety of Bilbao’s music places - from impromptu community choir performances in the historic urban hub, pintxos hotspot Plaza Nueva and raw energy heavy metal shows in Bilborock - a former church-turned-community centre - to the grandiosity of the BEC Exhibition Centre, a multi-use fari and sports arena built in 2005. Home to both BIME Pro and BIME Live - the two-day music festival responsible for bringing legendary artists to Bilbao - the scale of BEC allows for a true ‘big festival’ experience. Our personal highlights this year included the colossal, yet intimate performance by German industrial veterans Einstürzende Neubauten and the sheer happiness that Orbital brought to our inner 90s ravers. There was nothing better to wrap up a busy three days packed with inspiring panels on the future of music, the launch of Keychange - a European initiative to empower women in the music industry, and BIME City - the showcase programme for emerging artists, ranging from French psychedelic combos to Colombian techno producers.